Raju the bear was rescued in 2009. It took seven years of care and nourishment to restore the natural instincts and recover the wounds of India's last dancing bear Raju, vets said. 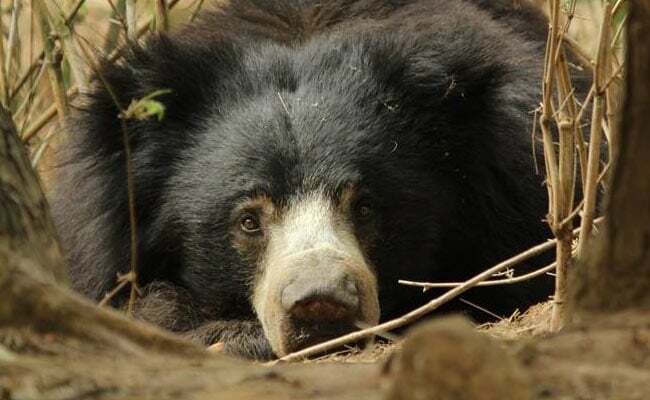 Rescued in 2009 from Chikka Haravalli, Karnataka, the 14-year-old male sloth bear who now resides in Bannerghatta Bear Rescue Centre on Monday marked seven years of freedom. The bear was among 628 other dancing bears rescued by the animal welfare organisation Wildlife SOS, under Union Environment Ministry's "Dancing Bear Rehabilitation Project". 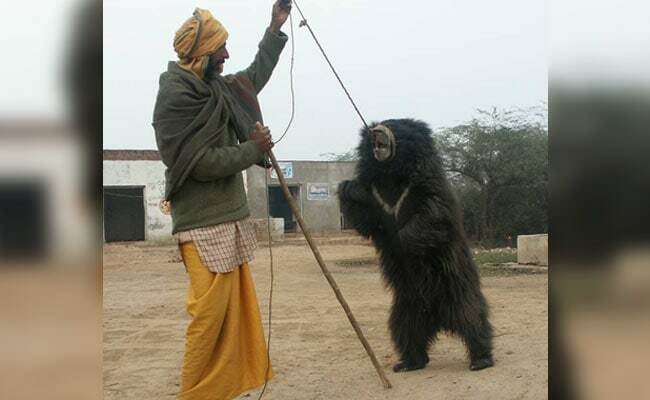 During its eight years of captivity by the members of Kalandar community, doctors recall the bear had been through torture like piercing of a red-hot iron poker through its soft muzzle to tie a rope around and keep it under control. 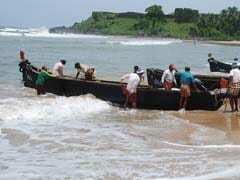 Kalandar community was a nomadic community, now largely settled, which used to tame bears for a living. "Over the years we've seen his physical wound heal because of vet care, but the psychological trauma took much longer to heal. After seven years, there's now a noticeable decline in its stereotypical behaviour, which is indicative of gradual recovery from his traumatic past. 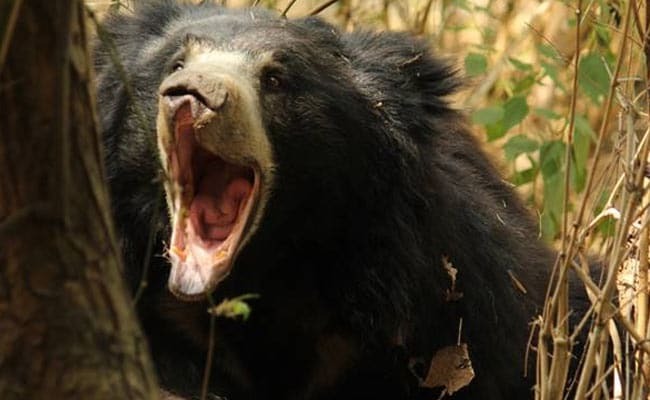 "We provide them enrichment that stimulates the natural instincts, coupled with healthy nutritious diet and large spaces to roam and interact with other bears... that has helped him recover over the last seven years," Kadambari Atri from Wildlife SOS told IANS. The practice of dancing bears was made illegal in India when the Wildlife Protection Act of 1972 came into effect. However, it wasn't until at least 2009 that the last dancing bear was taken off the street and liberated. "Like most sloth bears who were subjected to brutality, Raju's muzzle wound was never allowed to heal and his Kalandar master would tug on the rope to make him dance and jump from the pain to entertain the masses," said Geeta Seshamani, Co-founder and Secretary of Wildlife SOS. "Undernourished and weighing less than 60 kg at that time of rescue, Raju was in a pitiable state," said Arun A. Sha, Director-Research and Veterinary Operations, Wildlife SOS. According to Kartick Satyanarayan, Co-Founder and Chairman of Wildlife SOS, upliftment of Kalandar community, through education and training for alternative occupations, was the key to end the cruel practice of bear-dancing and protection of the indigenous species.